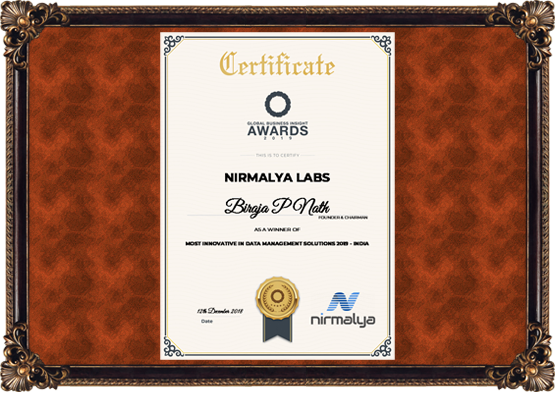 Nirmalya Labs is a product development company, founded by Biraja Prasad Nath, Keshav Tripathy and Sulekh Rath. 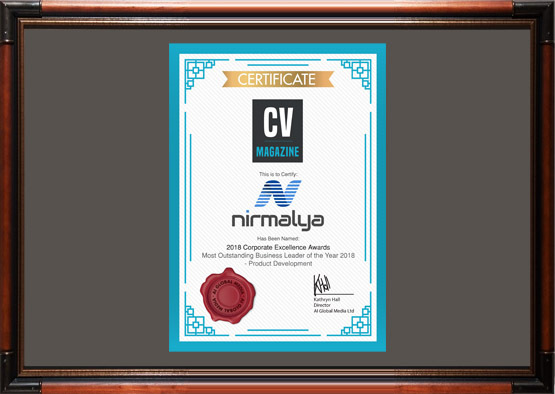 Following their success in Corporate Vision’s 2018 Corporate Excellence Awards as the Most Outstanding Business Leader of the Year 2018 - Product Development, we profiled the firm to discover more about their award-winning services. 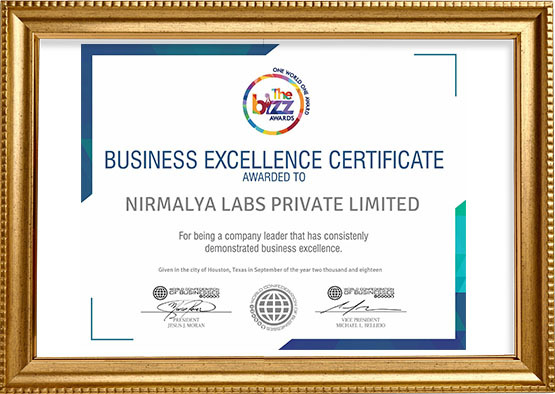 NirmalyaLabs has been awarded with "Business Excellence Certificate" for demonstrated Business Excellence by World Confederation of Business, Taxas, USA. 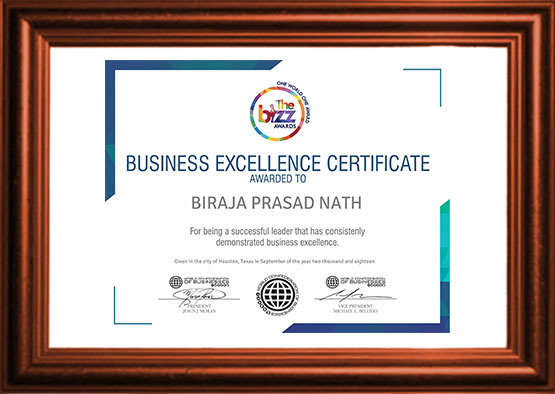 BIRAJA PRASAD NATH has been awarded with "Business Excellence Certificate" For being a succcessful leader that has consistenly demonstrated business excellence. 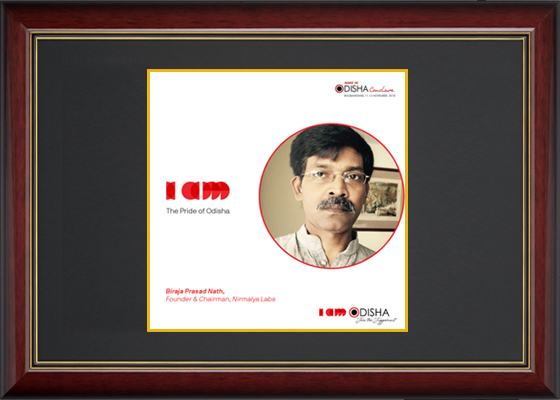 PrideOfOdisha: Founded by techno-entrepreneurs from National Institute of Technology, Nirmalya Labs is a product development company in #Bhubaneswar that's building world-class enterprise software products. 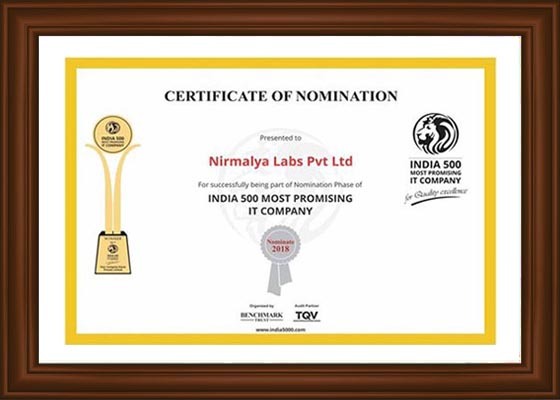 INDIA 5000 is a research group, initiated and organized by Benchmark Trust, which has created a platform by doing research and recognition for 5000 best MSME (Micro Small Medium Enterprises) in quality output. The current market requires organizations to have a strong strategy in technology leadership in order to consolidate their position as technology and business work hand in hand. As customer demands grow and business complexity increases, it is imperative that a business is driven more carefully than before. 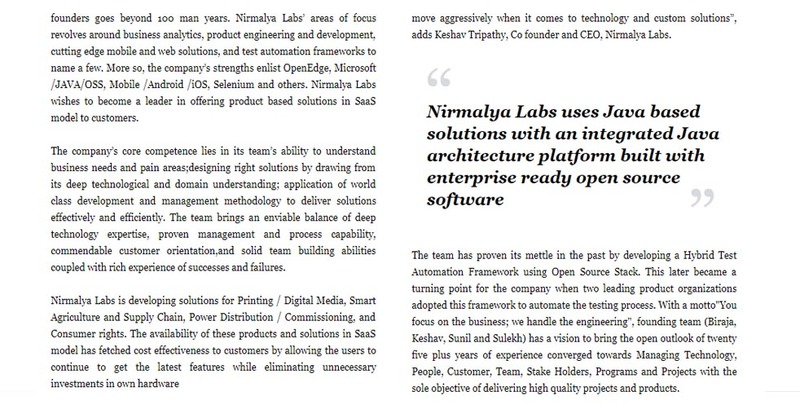 The team has proven its mettle in the past by developing a Hybrid Test Automation Framework using Open Source Stack. 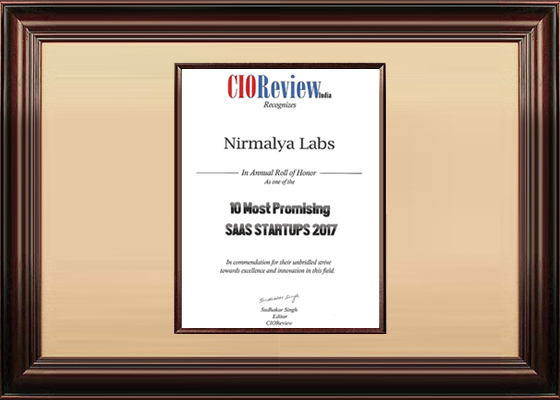 This later became a turning point for the company when two leading product organizations adopted this framework to automate the testing process.